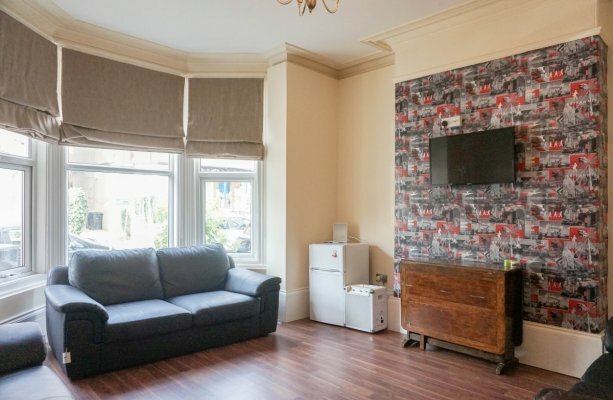 Recently refurbished this amazing 6 double bedroom property in one of the side streets near Headingly Stadium, and just off Otley Road is the perfect student share. 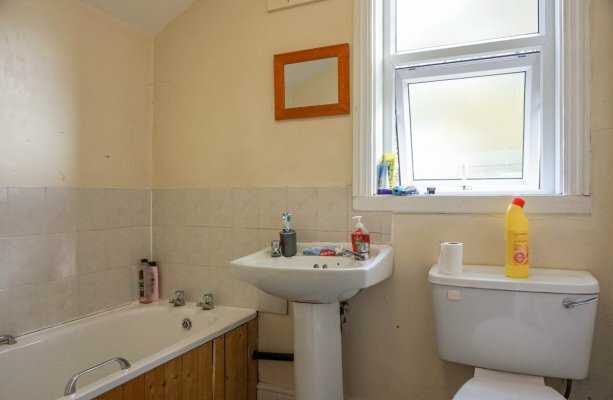 This spacious terraced property has 6 bedrooms including 2 spacious ones in the loft space, and everything else need by the student residents. The house comes furnished with all the necessities needed. A wooden floored living room, leather sofas, a wall mounted TV is great for socialising with friends. Large bay double glazed window offers plenty of light during the day, with heavy blinds to keep the cold out during the winter months. A fully fitted kitchen comes with a hob and stove, washing machine as well as Microwave and fridge freezer. All you need to provide is the food to support the study sessions. 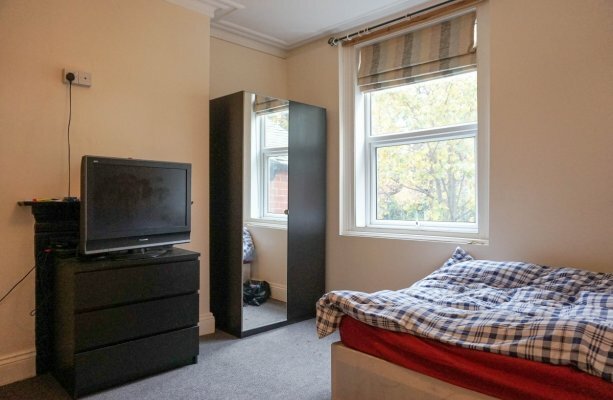 All 6 bedrooms come with a double bed, wardrobe, and a desk with chair. 2 of the rooms have sloping ceilings yet still tall enough and spacious enough. Large windows are covered with blinds, allowing lots of light in during the day. 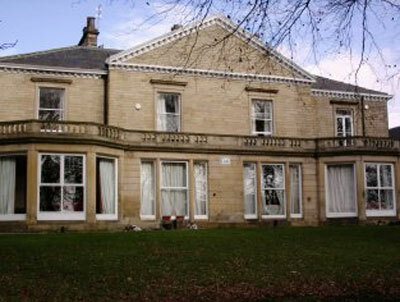 The house benefits from 2 bathrooms, a shower over a bath in one, and a shower room. There is 3 additional toilets for times the bathrooms are in use. 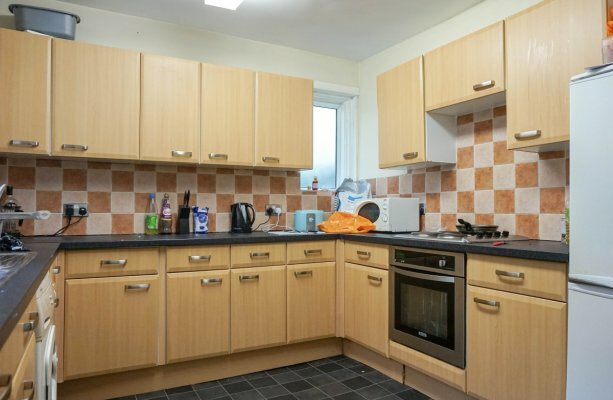 This property is perfect for groups of friends all wanting to live together while studying in Leeds, and for safety there is an alarm fitted to the property. Its back! The Leeds preloved vintage kilo fair is back at the Royal Armouries this Sunday 4th February 2018. 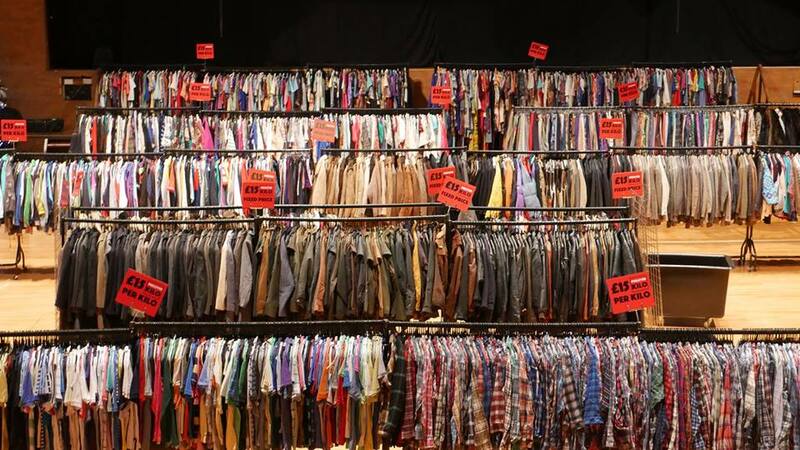 Shop through tonnes of preloved, vintage and retro clothing and pay only £15 per kilo.